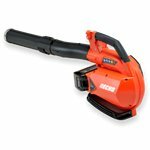 A lightweight and powerful cordless batery powered blower.The Swift EB430D2 blower has an air volume.. 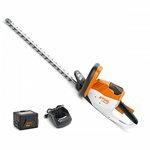 The Swift EB518D2 Cordless Hedgetrimmer is powerful and comfortable to use.The EB518D2 hedge cutter.. 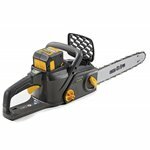 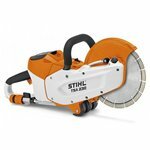 The Swift Cordless Chainsaw boasts a powerful DC motor that enables easy cutting through branches an.. 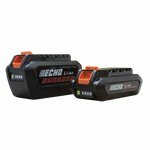 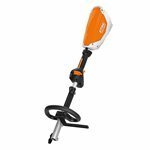 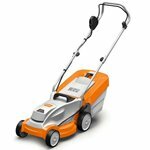 The Swift EB310D2 cordless grass trimmer has a 25cm cutting width using durable nylon blades, that.. 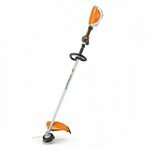 The Swift EB918D2 Cordless Long Reach Hedge Trimmer is powerful and comfortable to use.The EB918D2 ..